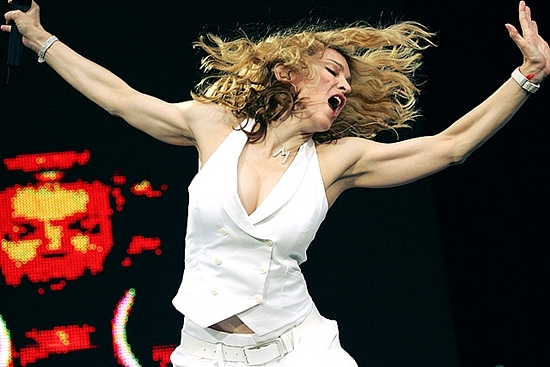 Madonna went on to perform a three-song set from London’s Hyde Park consisting of Like A Prayer, Ray Of Light & Music. 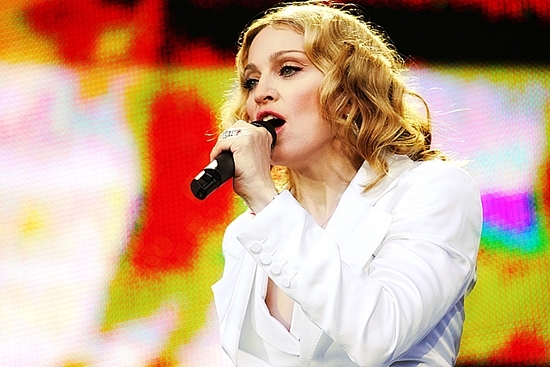 I saw the live 8 concert on television and I Loved Madonna’s performances of Like a Prayer, Ray of Light and Music and they were all brilliant and a spiritual experience! I was touched by Her Presence! I was moved, touched and loved by Madonna all over again! 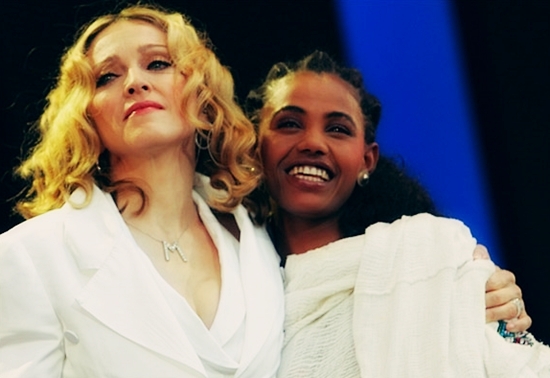 Love Madonna!